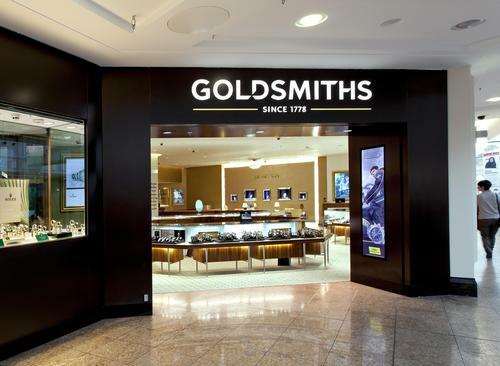 Founded in 1778 Goldsmiths are the largest retailer of Rolex, Cartier, Omega, Tag Heuer and Gucci in Britain. 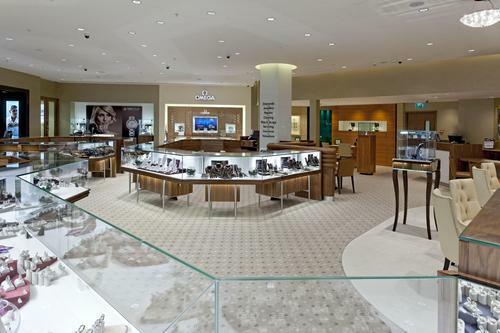 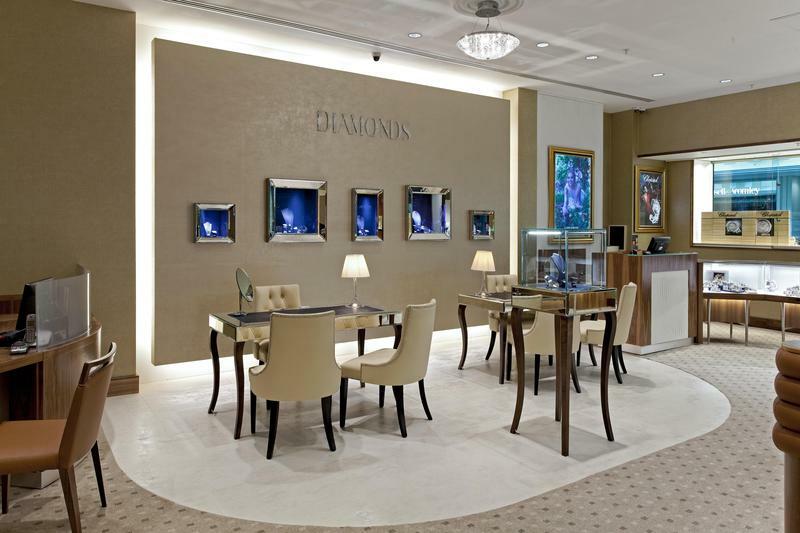 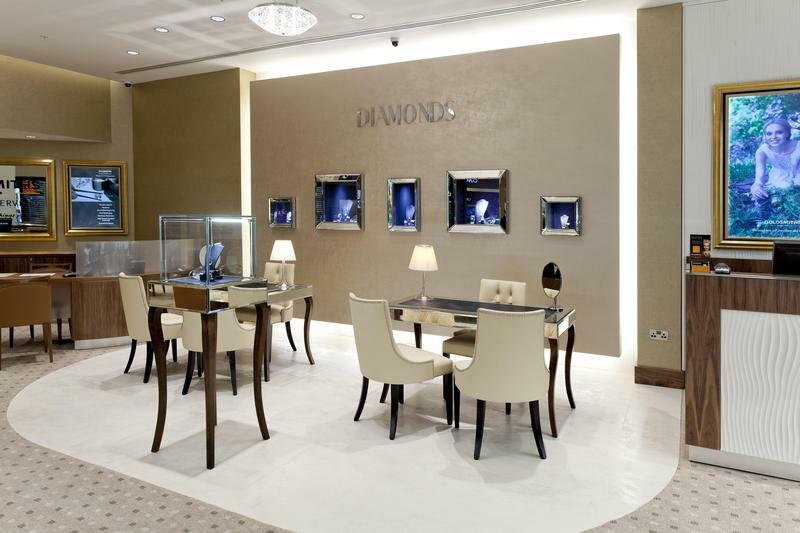 Owned by Aurum Holdings, which is also the parent company of Mappin & Webb and Watches of Switzerland they have over 170 stores in Britain, including 5 in Northern Ireland. 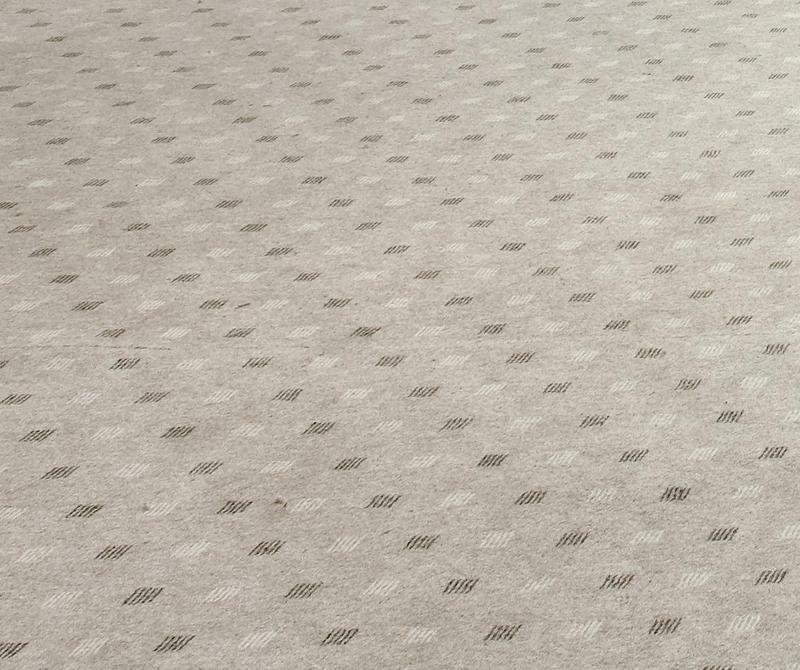 Brintons have been working with Goldsmiths since 1997 and have supplied both custom and stocked carpet ranges to their stores throughout the UK. 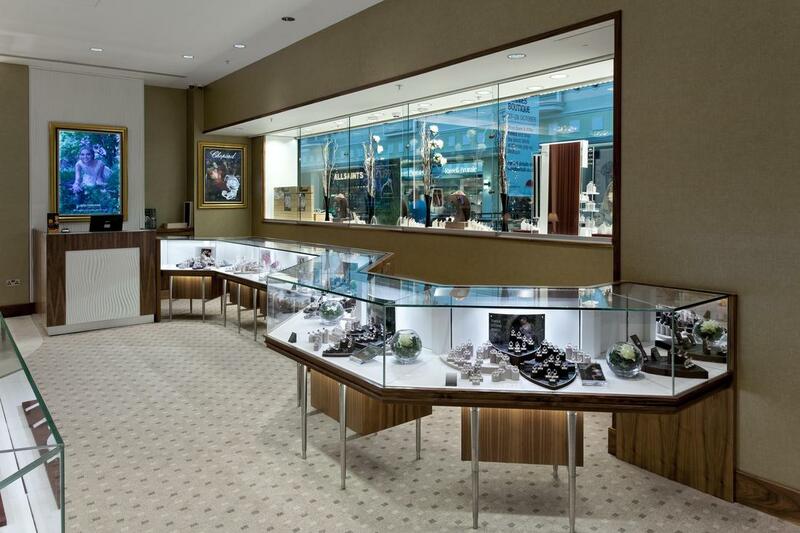 Boutique Goldsmiths; Boutique by Goldsmiths is a new jewellery concept store offering the latest trends from some of the worlds most famous brands such as Michael Kors, Marc Jacobs and Armani. 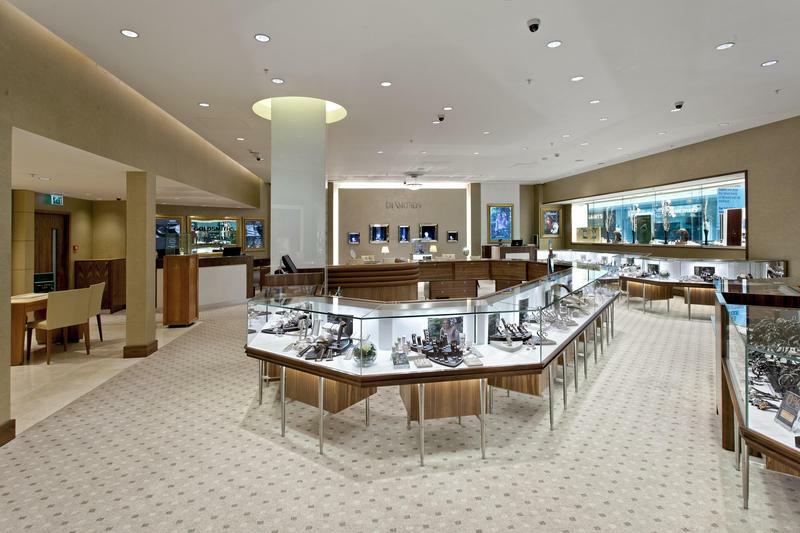 The contemporary stores feature chic and futuristic display cases and Brintons have designed a colourful custom rug which provides an eye catching focal point for the Michael Kors display area.